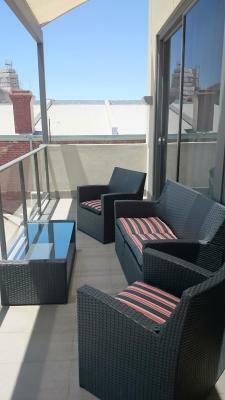 Lock in a great price for Quality Suites Fremantle - rated 8.2 by recent guests. 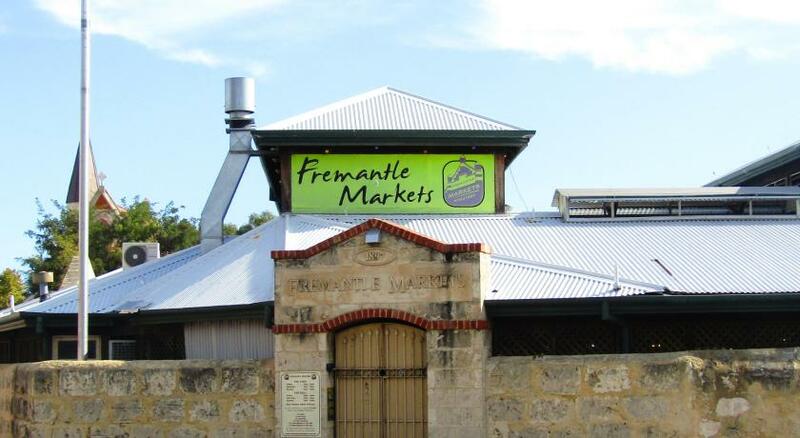 Great location and easy access to the bustle of Fremantle and public transport options. Bed was reasonably comfortable and bathroom facilities modern. I liked the bathroom. It was reasonably updated, spacious and comfortable and the shower pressure was great. I liked that there was an iron and ironing board and also tea and coffee. 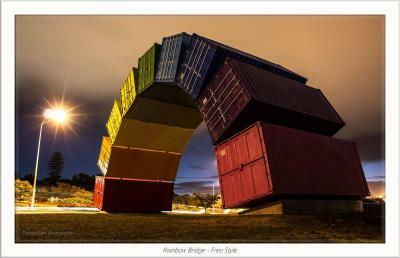 The location was perfect, right in the heart of Fremantle, yet the room was very quiet. The bedroom and bathroom were spacious and the reception staff were helpful and welcoming. The receptionist was efficient and friendly. She went out of her way to provide information on Fremantle and book a cab for us. 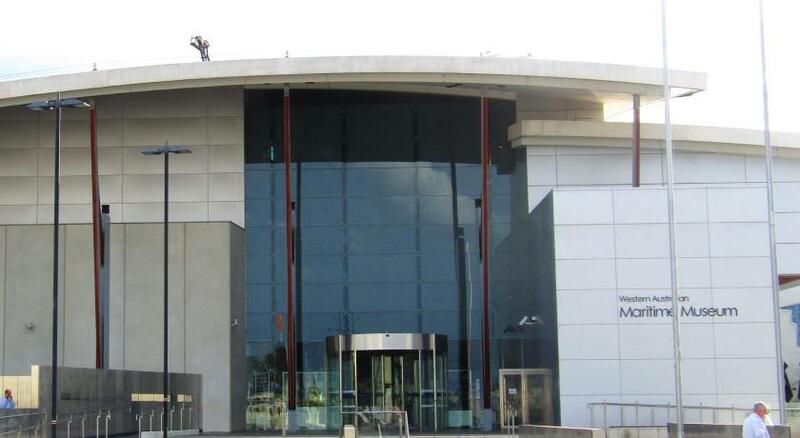 Perfect location, clean and spacious, reception staff amazing. 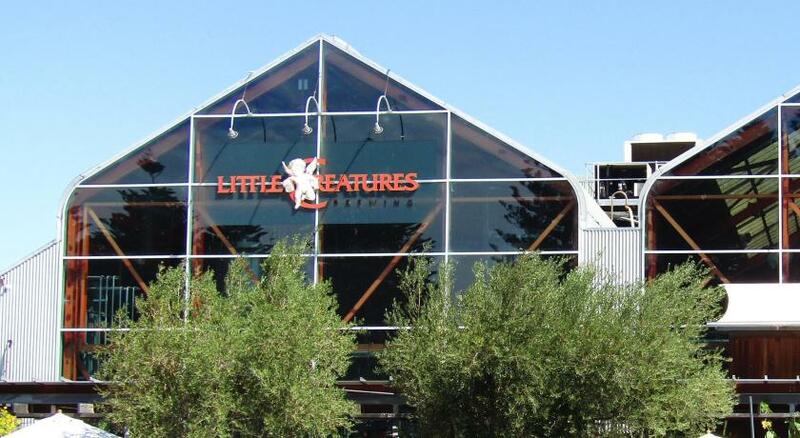 Staff was helpful and accommodating. Room was neat and had nice facilities. Wifi was thankfully good enough to enjoy my leisure time. Thank you. We loved our room and the balcony was amazing. So big it was like another room in itself, including outside furniture. 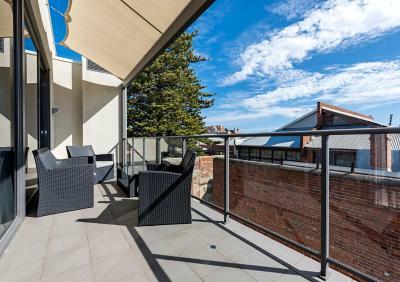 The location was amazing and we feel lucky to have found Fremantle Suites. Friendly staff who where very happy to assist by holding our luggage for hours prior to check-in. 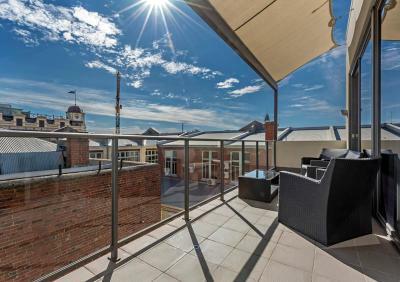 Quality Suites Fremantle is located in central Fremantle, just 350 yards from Fremantle Train Station. The stylish boutique hotel offers modern rooms and suites with free broadband internet access and free in-house movies. Rooms come with flat-screen TVs and tea/coffee making facilities. Selected rooms feature a private balcony with views of the city. Services at Quality Suites include express check-in/out, fax and photocopying, as well as laundry services. For guests’ convenience, the hotel also provides an airport shuttle service for an additional charge, luggage storage and private parking. Popular cafes and Gino's Restaurant are only 20 yards away from the hotel. Restaurant chargeback services are available there. 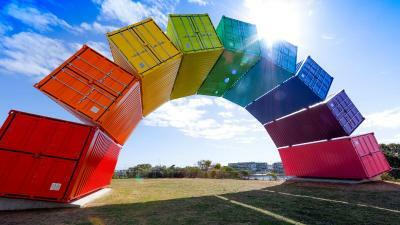 This is our guests' favourite part of Fremantle, according to independent reviews. Quality Suites Fremantle has been welcoming Booking.com guests since 17 Nov 2010. When would you like to stay at Quality Suites Fremantle? This air-conditioned room features a 32-inch flat-screen TV and tea/coffee making facilities. 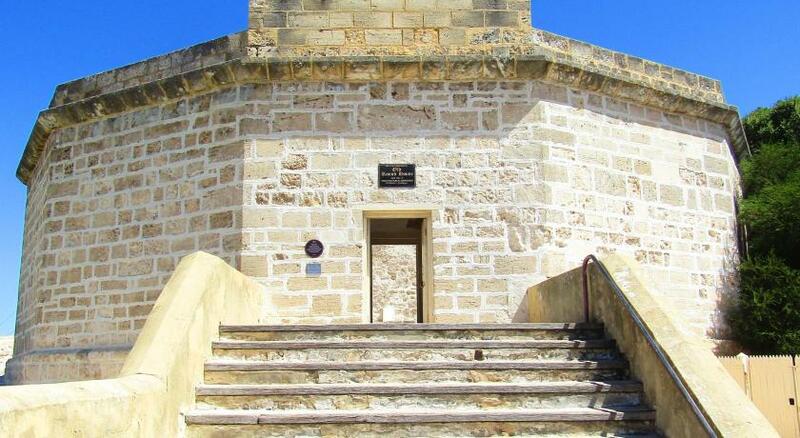 Private parking is possible on site (reservation is needed) and costs AUD 30 per day. Air-conditioned room with a 32-inch flat-screen TV. This air-conditioned room located on the top floor features a private balcony. It also has 32-inch flat-screen TV and tea/coffee making facilities. This spacious suite features a separate living room and a Nespresso coffee maker. It also has air conditioning, a 32-inch flat-screen TV and tea/coffee making facilities. This spacious suite features a private balcony and a separate living room. It also has air conditioning, a 32-inch flat-screen TV and tea/coffee making facilities. This studio features a kitchenette. House rules Quality Suites Fremantle takes special requests - add in the next step! Quality Suites Fremantle accepts these cards and reserves the right to temporarily hold an amount prior to arrival. Please note that there is a 1.5% charge when you pay with a Visa or Mastercard credit card and a 3% charge when you pay with an American Express or Diners Club credit card. Please note that reception hours are 8:00 - 19:00. Check-in after 19:00 is not allowed. Guests are required to show a photo ID and credit card upon check in which must be in the same name as the guest's name in the booking confirmation. Failure to provide these details will result in refuse of entry to the accommodation. Please note that the first night of the reservation will be charged upon booking, and the remaining will be charged 7 days prior to arrival. Rececption staff were borderline rude at check in and our family were placed in rooms nowhere near each other despite booking 2 rooms within same booking. Hotel was not like the photos shown, a lot shabbier and our room was clean but rather dusty. Dirty bathroom, Uncomfortable beds, noisy doors closing all night long. Band next door keeping me up two nights. Very over priced for what it is. No power points at coffee making area or next to bed for phones. Nothing. The location was perfect. The staff were friendly an efficient. They even upgraded me when I mentioned that I was handicapped. room was terrible. furniture was old and tattered. The bed was shocking, pillows were terrible. TV didn't work/no reception on the TV. Its a shame that the hotel is so poorly equipped. With such great staff members it could be a really great hotel. The staff were great - really helpful and a accommodating - very pleasant nothing was a bother for them. 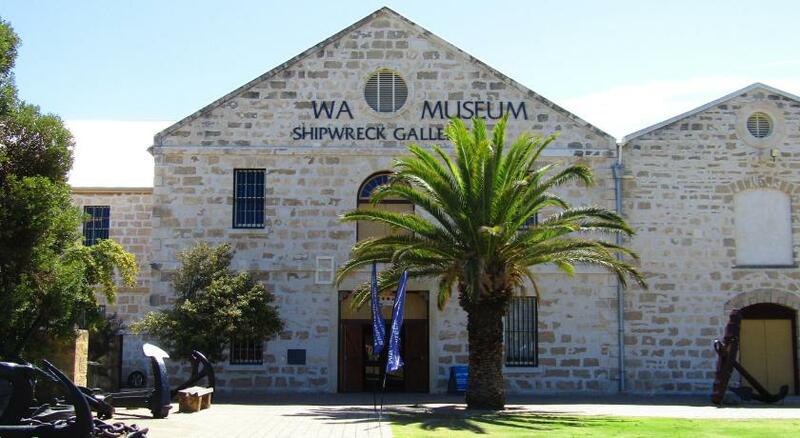 The location gives easy access to Fremantle and is much more pleasant than staying in Perth City. Great location, close to the city centre so everything is on your doorstep. The shower temperature was freezing or boiling. The pillows were rock hard. The coffee machine was broken. We had a pay extra for a portacot even though I booked for 2 adults and an infant.. yet somehow our studio room had a double bed and a single!? The staff on reception was not very friendly or empathetic. Expresso machine didn’t work, could do with a revamp, shower goes hot and cold. Elevator broke down on checkout morning so not ideal when on 3rd floor to do 3 trips to car. I did not like the bedside tables that were chipped and peeling, the bedside lamps were not great quality and were on a lean, although working fine. The bedhead was, cosmetically, extremely unappealing. It made the whole room look old, dated and trashy. All the leather was peeling off the bedhead. I think if there were aesthetic updates and a bit of colour added then the place could be so much better.